​​​​Hello and thank you for visiting my website. My name is Daniel and for over 30 years I have had the pleasure of making many pieces of furniture. 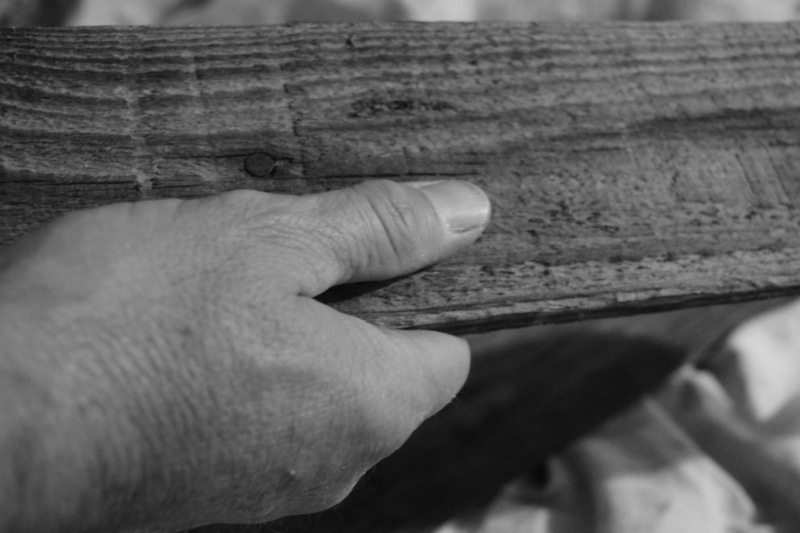 My love of wood working began by watching my father make shelves in his garage. At a very young age I realized the joy and sense of accomplishment that my father had when a project was completed and I wanted to feel the same. Since that time, wood working has become my passion. I enjoy making various items from woods such as oak, pine, poplar, and walnut. Please visit my work page and take a look at some of the items I have made. After many years of making furniture pieces, I am now heading into a new area of décor by making barn doors. My barn doors are made of 100% reclaimed wood which I obtain from pallets. 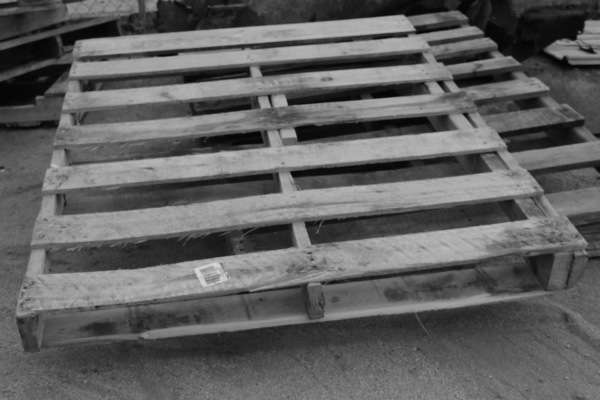 I take these pallets, which were once used for transporting building materials, and repurpose them to make classic, timeworn, sliding barn doors to be used in a home or office. 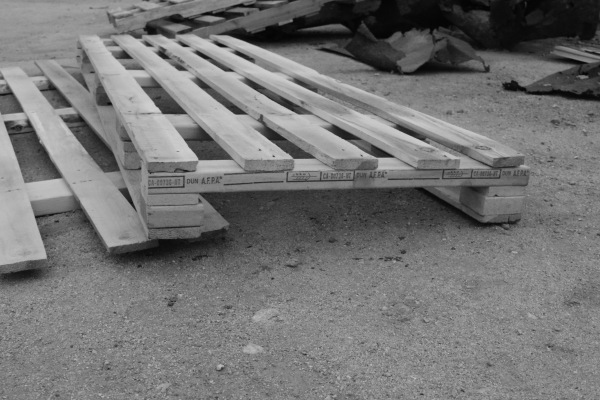 I do not use new material in the making of these doors, which is evidenced by the head of the nails that are left in the pallets; however, I cut off the backs of the nails so the wood is smooth. This process gives the barn door that worn look that brings character to whatever room it is in. I hope you enjoy your new barn door as much as I do in my own home!